Attock: Pakistan People’s Party (PPP) leader Senator Rehman Malik has said that Malik Hakmeen Khan was a brave, visionary and farsighted PPP loyalist. Senator Malik visited Attock and condoled the death of Malik Hakmeen Khan on Friday. The PPP condoled with Shahan Malik and his family on the death of PPP senior leader Malik Hakmeen Khan who passed away few days ago. 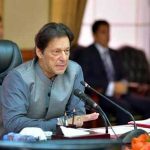 He was received and accompanied by PPP leaders Zulfiqar Hayat, Sardar Irfan Khan and a number of party workers from Attock. On reaching Attock, Senator Malik went to graveyard, laid floral wreath on the grave of Malik Hakmeen Khan and offered Fateha. He expressed heartfelt condolences with Shahan Malik- son of Malik Hakmeen Khan. 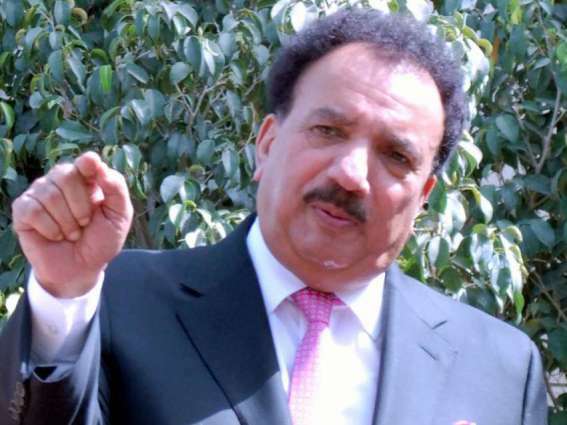 Talking to media, Senator A. Rehman Malik paid rich tribute to late Malik Hakmeen Khan for his services to the party and people of his constituency. He said the sad demise of Malik Hakmeen Khan was a great loss of PPP and he will be remembered always for his services. “Malik Hakmeen stood firm with PPP since day first as he never changed his loyalty”, he added. Senator Rehman Malik prayed for grant of eternal peace to the departed soul of Malik Hakmeen Khan and strength and fortitude to the bereaved family to bear this irreparable loss.